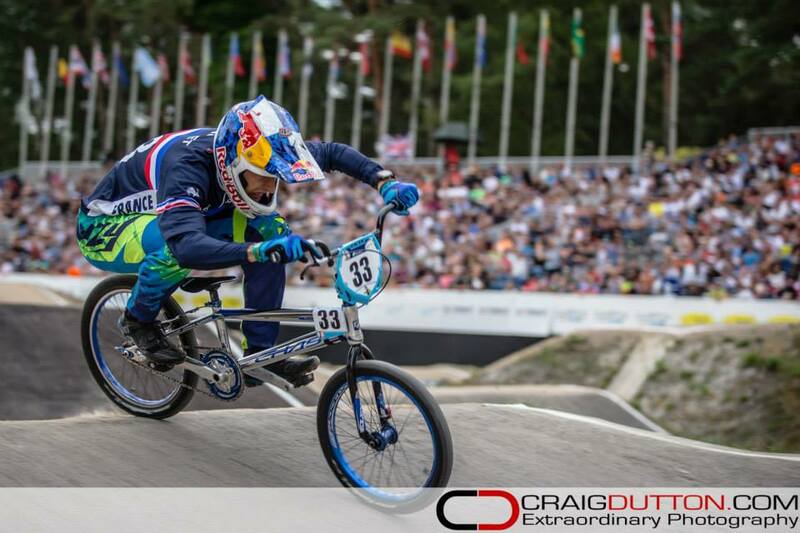 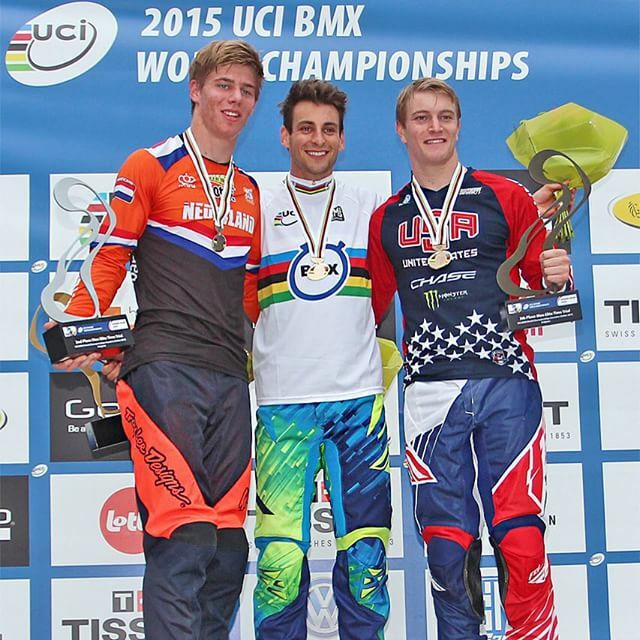 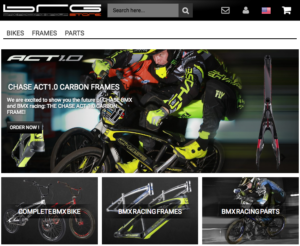 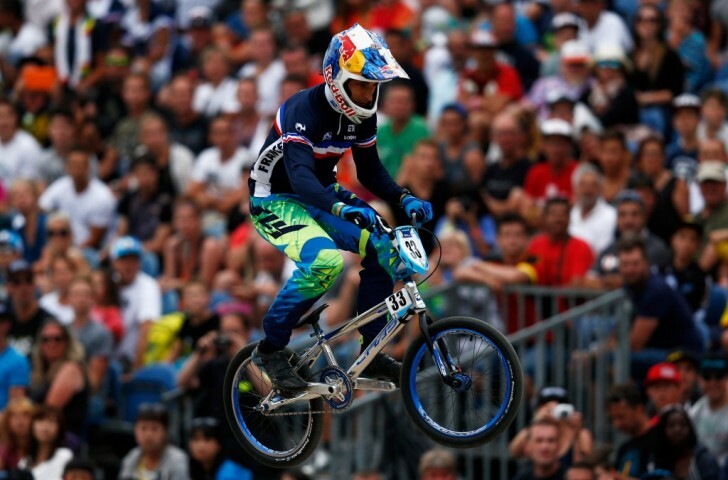 Joris Daudet took the win tonight at the UCI BMX World Championships in the Time Trial event. 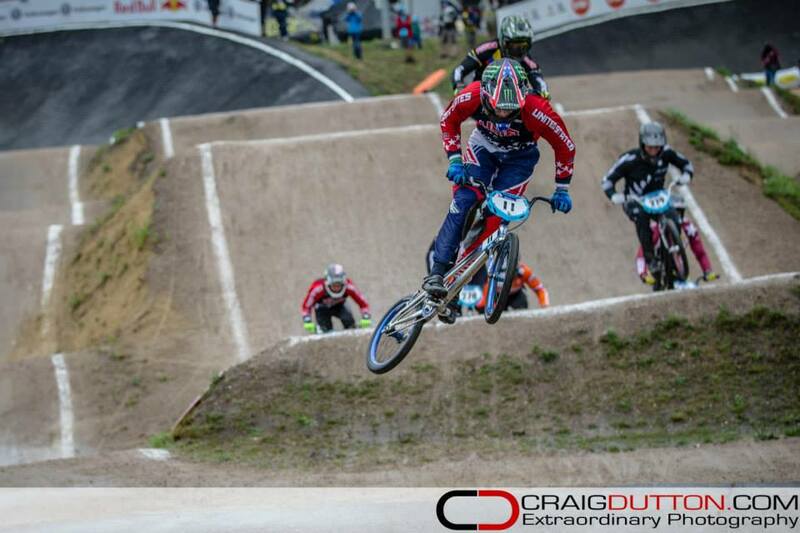 Connor Fields finished up 3rd overall. 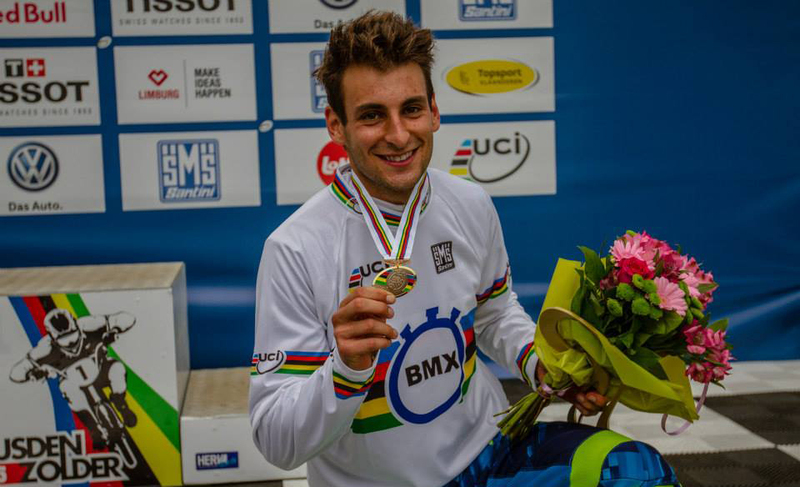 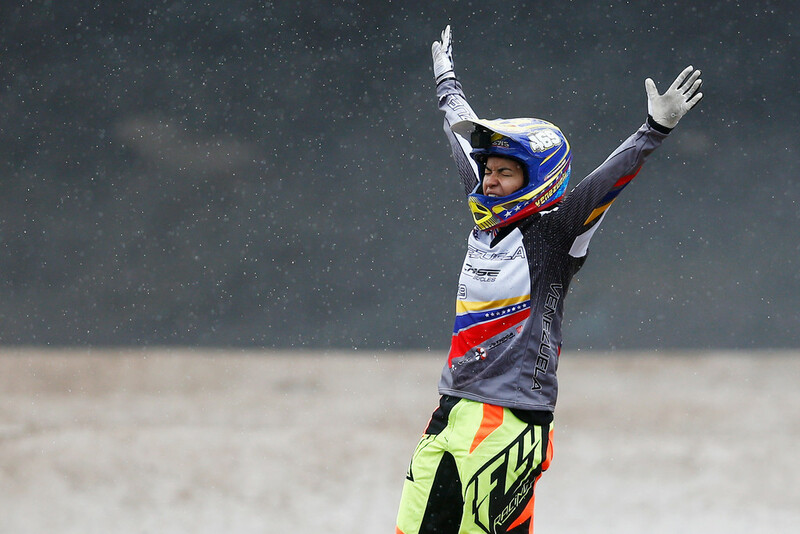 Relive the victory for Joris Daudet and Stefany Hernandez at this years UCI BMX World Championship race in Zolder, Belgium with standout performances from Connor Fields and Anthony Dean as well.